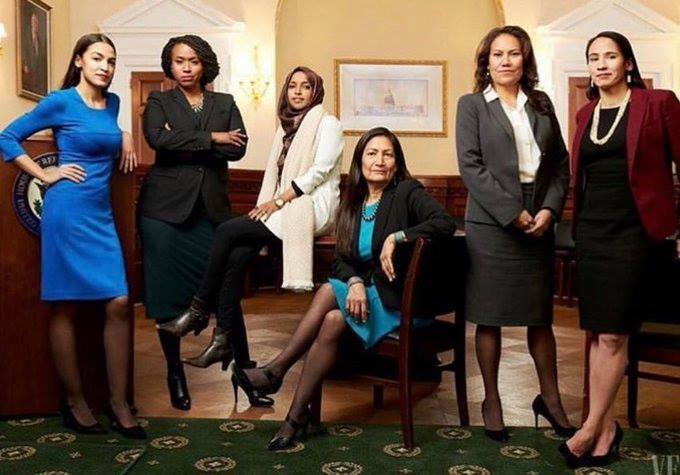 Last week’s changing of the guards in Congress had all the makings of a new beginning — more women, more diversity, more Democrats. It should have been the dawning of a new era and should have, finally, at long last, signaled a transformation in our nation’s capital. 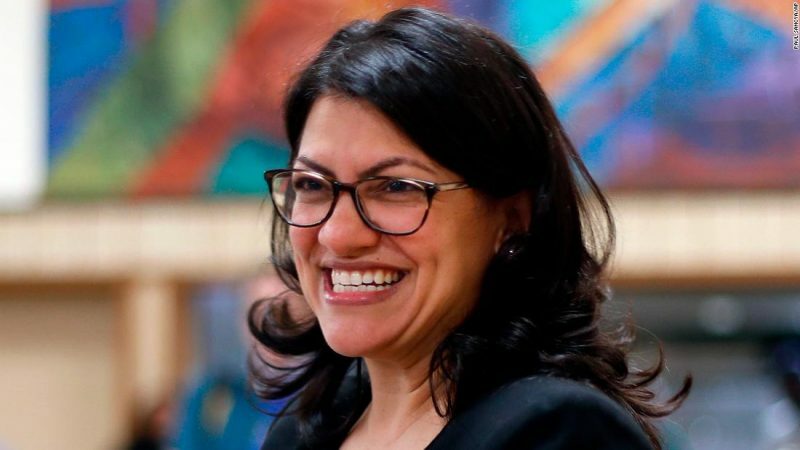 However, controversy over comments made by newly elected U.S. Representative Rashida Tlaib tells a different, archaic story, and I’m sad to see that it’s still just business as usual. Archaic, slimy, disgusting business as usual. That “business as usual“? Women being criticized for speaking up and refusing to be silenced. In a speech at an event held by MoveOn.org, Tlaib told the crowd, “We’re going to impeach the motherf****r.” She, along with fellow Representative Ilhan Omar, is the first Muslim-American women to ever be elected. UH-OH. Hold the phone! You’d think she’d just threatened to murder someone, at least based on the frenzied outcry that followed. People denounced her “controversial comments,” using words like uncivil, dishonorable and divisive. The man who inspired her words, Donald Trump, called her comments disgraceful and disrespectful. I’ll be completely honest here: I can’t say I haven’t thought the same thing. What’s more, I won’t apologize for that. And Tlaib shouldn’t have to apologize for her words, either. People are clutching their pearls over Tlaib’s comment. Meanwhile, we have someone in the highest office who brags about grabbing women. But, please, do tell me why women are the ultimate threat. Because they speak their mind? Because they don’t act ladylike or however they’re “supposed” to act? Because they’re not demure and silent? The reaction to Rashida Tlaib is just one more perfect example of the blatantly sexist double standard that women face every single day, from the boss in the boardroom to the dude bro catcalling on the street. 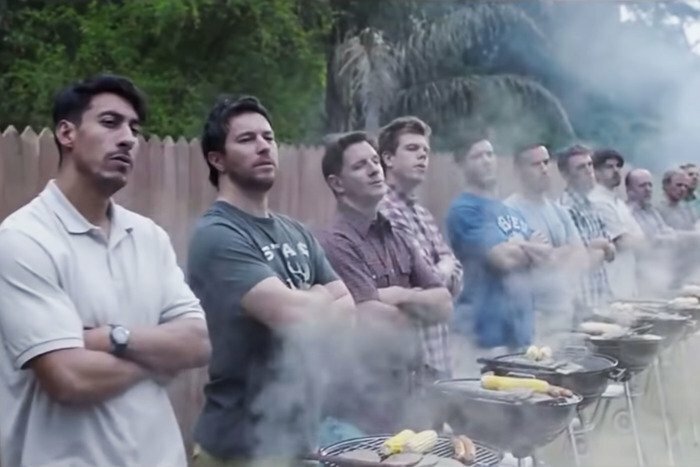 These same men are also the first in line to tell — no, to demand — that women say “I’m sorry…” for even the slightest transgression. For example, in what is the most rife with irony, ABC ran an op-ed by Matthew Dowd with the screaming headline saying that Tlaib should apologize for cursing out Trump. Yes, you read that right. A man…telling a woman she needs to apologize. It also lends itself to the types of conversations we need to be having — around our knee-jerk reaction to forthright women who aren’t afraid to speak up. This kind of reaction is misguided and places the bulk of the blame, once again, on women without looking at the bigger picture and what led her to utter those words in the first place. We are where we are, at least partially, because people have been silent. It’s sort of a double-edged sword, isn’t? It’s certainly one that you can have both ways — you can’t tell women to speak up and then criticize them for their word choice once they do use their voice. There’s a time and a place for saying “I’m sorry. I was wrong.” Like when you separate families at the border. Like when you advocate for Muslim travel bans. Like when you openly mock a disabled reporter. But Tlaib’s statement of truth? That wasn’t one of those times. What if women just stopped? Stopped apologizing. Stopped justifying. Stopped explaining themselves. Just. Stopped. You can say all you want that there’s no double standard, that people were just as outraged when Trump said his myriad of racist, misogynist and ableist comments, but here’s the thing: He’s still president. So I guess all that outrage was only temporary; I mean, they couldn’t have been that outrage, right? In the end, things have been stalled for awhile now. Our government has literally shut down, which is the very definition of stalling. Perhaps Tlaib’s words will be the very spark to ignite some real change finally. Consider it a rally cry — a sign of, hopefully, some positive action. America desperately needs it. Ooooh, friends!!!! I’ve been wanting to do this post for ages now, and I’m so excited that TODAY is finally the day!! Do you remember Jessi? She’s a writer/blogger extraordinaire, and we became fast friends when I was her newspaper adviser many, many years ago! These days, she’s hard at work documenting her family history (fun fact: her ancestor Jacob Haish was an early inventor of barbed wire!) and plotting out her first book!! And speaking of books, Jessi is also sharing her love of books in the form of a Little Free Library!!! 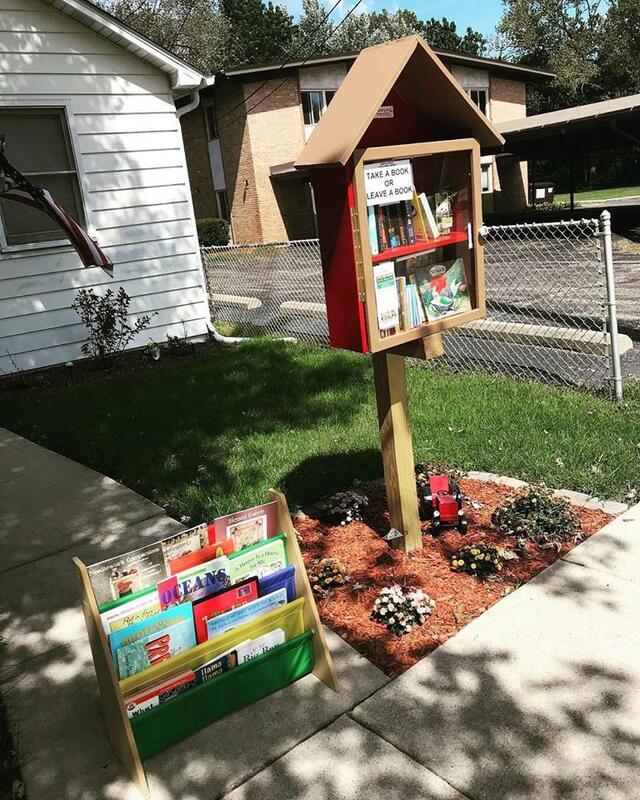 Why did you start your Little Free Library? What was the inspiration? 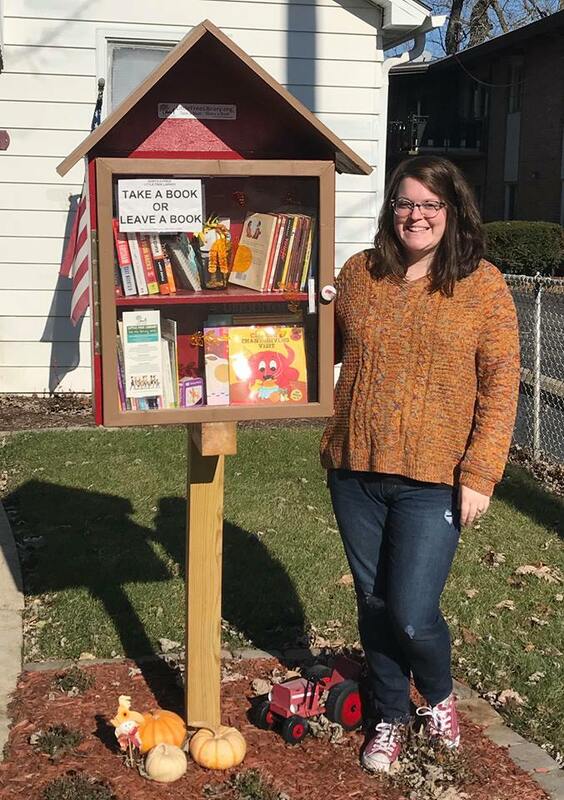 I had heard about the Little Free Library movement and I was patiently waiting to have one until I owned my own home. My husband and I quickly started putting together ideas for our library as soon as we bought our house! I’ve always loved reading, ever since I was a young girl. This seemed like a fun, easy way to trade and share books, while inspiring a younger generation to do the same. What’s been the most rewarding about the experience? I love the response from my neighborhood. A neighbor once posted on my library’s Facebook page and let me know that she and her young son had just finished reading a picture book they had borrowed from the library. Once they had finished it, the son told his mother… “let’s go get another one!” That story and that excitement will stick with me forever. What books are most popular? What types of books do people drop off regularly? Children’s books, especially the sturdy, durable “board books,” fly off the Little Free Library’s shelves. I live in a neighborhood with a lot of children and retirees, so kids books and adult books come and go fairly often. I’ve had a wide variety of books dropped off at the library, and incredibly generous donations made — I’ve come home to tubs full of donated books sitting on my front stoop. You’ve always had a passion for books. Why is reading so important to you? I’ve loved reading for as long as I can remember. Even in my teen years, sitting at home reading a book on a Friday night was much more intriguing than going out. That still hasn’t changed. I have fond memories of my mom reading to me when I was younger. Now, my dad and I talk about the books we’ve read. Reading encourages my creative side (I’m a writer!) and it fulfills the lifelong learner in me. It sounds cheesy, but I love to explore new worlds and learn new things. That’s what books can do for you. “The Outsiders” by SE Hinton has been my favorite book since middle school. I’m not even sure what drew me to that book originally, but I’ve read it dozens of times since. I feel a real connection to the characters (I love character development) and I love the story. It never gets old. 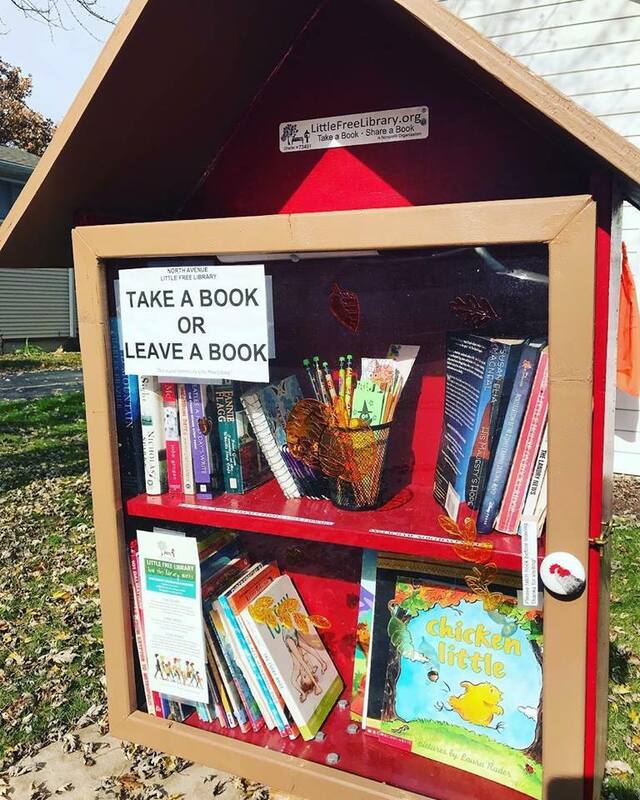 Do you have any tips for people who want to start a Little Free Library of their own? Actually STARTING the library was the most daunting thing for me — constructing something that could hold books. After that, things really got going! First, find a good location, whether it’s your front yard or a public park. Then, figure out who your “clientele” is — that will determine what kind of books you should keep in stock. Something to consider in your design: if your library specializes in kids books, make sure it can accommodate them. I never truly realized how large some children’s pictures books can be! The Little Free Library’s official website has some tips for starting your own library, too. Most of all, just try it out and have fun! It’s so rewarding when you start to see people congregate at your library. It’s very fulfilling to be a Little Free Library steward. 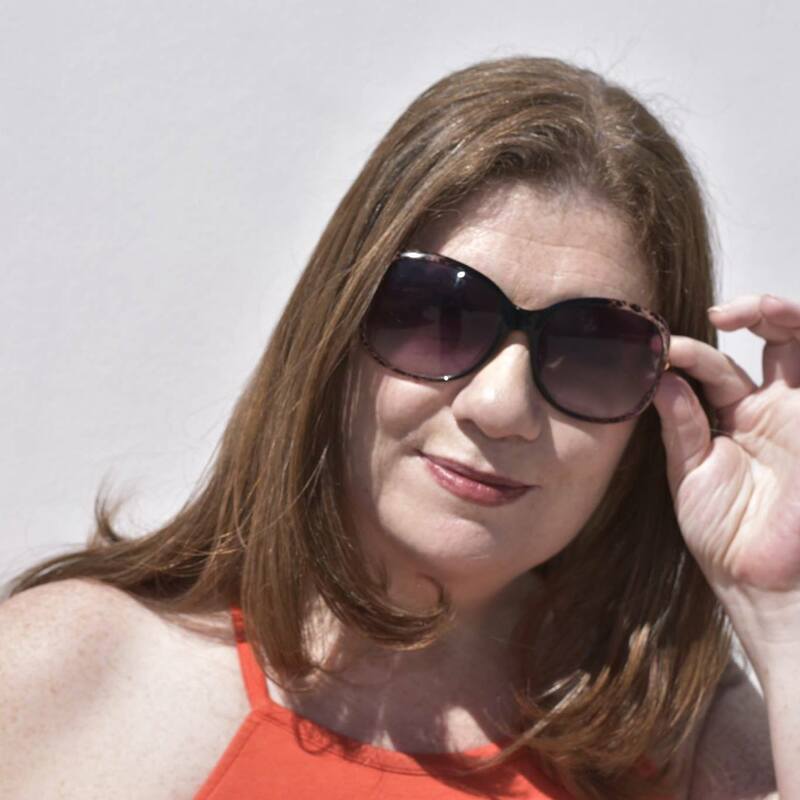 I’m a writer, mentor and book coach living in Argentina with my family. We travel as much as we can. I’ve taught writing and poetry at universities, continuing education programs and at small school programs in the U.S., Panama, Costa Rica and Argentina. My work has been featured in The Washington Post, The New York Times, The Establishment, Vox, Guernica and more. I’m also the author of The Writer’s Road Map! These days, I spend my time writing and coaching women 1:1, at international writing retreats and also through The Writer’s Process, my online writing academy for people who want to learn writing skills, find their community and make money with their words. I want to help more women feel confident with their writing, finish their masterpieces and build professional careers. I remember sitting down to write in a notebook when I was 12. I was pissed off at something or another — as 12-year-olds do — and the words just poured onto the page. I just kept having things to say. From then on, I thought of myself a great writer. I wrote for the school newspaper, yearbook, for myself, short stories, you name it. I dreamed of writing and traveling the world. But life doesn’t always work out as planned, right? After college, I took a job at MTV, and while it was an incredible experience, I had little time and a lot of excuses that kept me from putting fingers to keyboard. Then when my daughter was born in 2004, my writing ground to a halt. Writing has always had a place in my life, although there have been many times I doubted and stopped putting pen to paper. I mean, if I’m not writing, am I still a writer? Fortunately, I turned that ship around. I got my MA in creative writing and education and began teaching writing. When my daughter was three years old, we sold everything we owned and left Brooklyn to travel. We eventually settled in Argentina, which is my home base when I’m not traveling. What writers/books did you admire growing up? When I’m able to finish a piece of writing that makes my readers feel the way I intended. When someone tells me after reading, “Yes, that’s exactly it!” Or when I find a solution that helps me unravel a problem in a new story and helps me find my way to finishing. 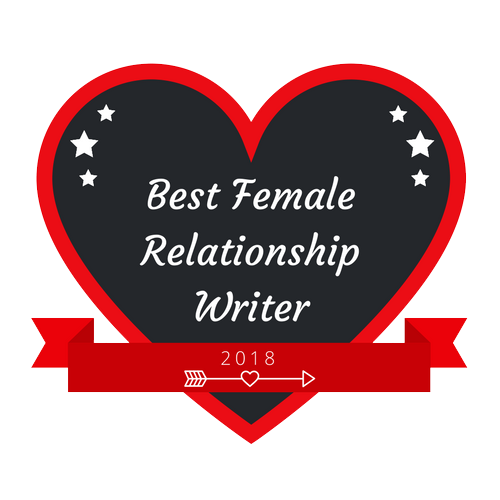 I’ve spent years working with women writers helping the write books, articles and publish. We simply don’t give ourselves enough credit. We feel like we have to first prove ourselves before we can definitively call ourselves writers. We worry that no one wants to hear what we have to say. Really, we just need to stop worrying about being pushy or aggressive or any of those adjectives too often used to tell us that we’re asking for too much. 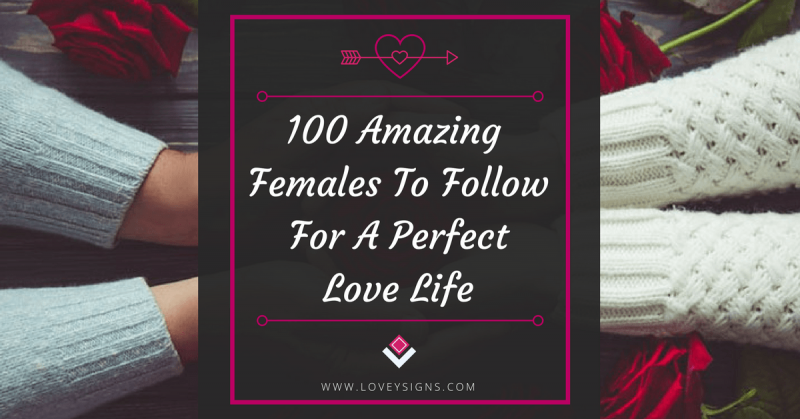 I met so many women held back by these adjectives and expectations, I wrote a blog post about it! What is one piece of advice you wish someone had given you when you were just starting out? Just do what you want. Don’t worry about mistakes. Everyone makes them, and ignore anyone who tells you it’s impossible to do something you want to do. It never hurts to try. It does hurt to hold back from a dream because someone else has decided it’s not possible.